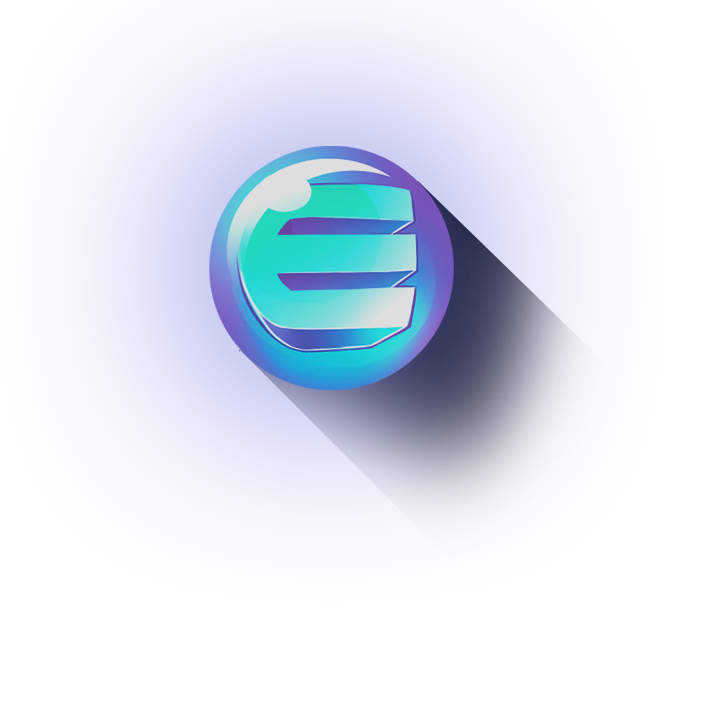 Enjin Coin is a token on the Ethereum Blockchain. Think of it as a digital coin that you can use across many different websites and online games. It can even be converted into other kinds of digital property like game items or in-game gold.